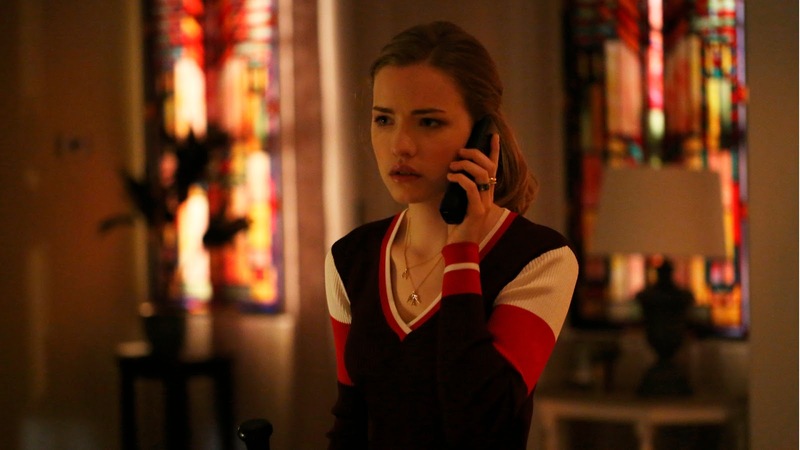 May 10th will see the first season of MTV's Scream: The TV Series hit DVD. Released by Anchor Bay and Dimension TV, the show is based upon the iconic movie Scream, which was directed by the late, great Wes Craven. There was a minor uproar when the show was first revealed not to use the now infamous Ghostface mask, on its protagonist, but for all accounts the show was very well received. You can make up your own mind when its released in a couple of months. Season 2 will be airing on MTV on May 31st. Personally, I am looking forward to checking it out. 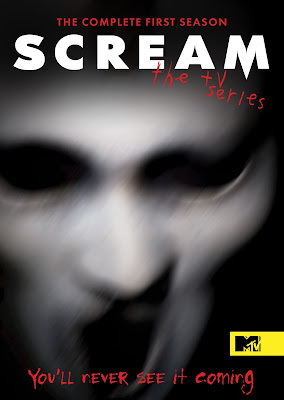 BEVERLY HILLS, Calif. – (March 15, 2016) – Adapted from the late Wes Craven’s iconic film Scream, MTV’s popular teen slasher series, “Scream: The TV Series” Season 1 arrives on DVD May 10 from Anchor Bay Entertainment and Dimension TV. The series premiered on MTV on June 30, 2015 and featured today’s hottest young actors including Bella Thorne (The DUFF), Willa Fitzgerald (For the Love of a Dog), Bex Taylor-Klaus (The Last Witch Hunter), Carlson Young (Premature), and Jason Wiles (“Third Watch”). “Scream: The TV Series” returns for a second killer season May 31, 2016 on MTV. In “Scream: The TV Series” Season 1, what starts as a YouTube video going viral, soon leads to problems for the teenagers of Lakewood and serves as the catalyst for a murder that opens up a window to the town's troubled past.